Do u like TVXQ as 2 of did u like them as five? the person that u like 2 see with changmin oppa?? 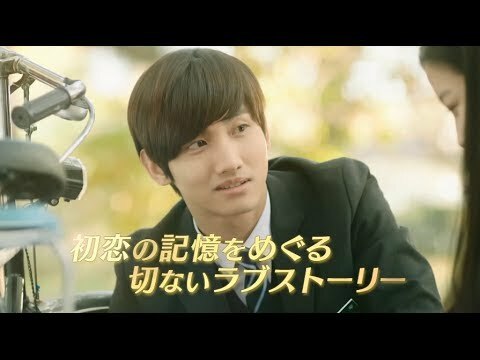 What hair style do u like it when shim changmin changes his hair? de keuze van de fan: this 1?? 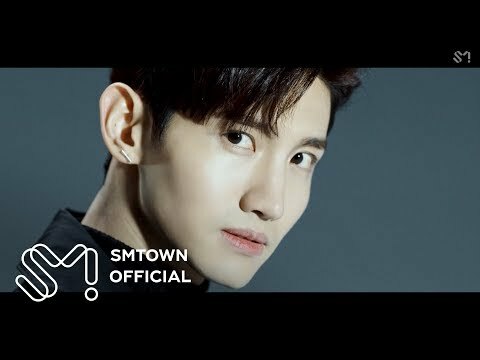 a link was toegevoegd: TVXQ's Changmin becomes no.1 ELF for "Super toon 6"
what is changmin's height and weight?